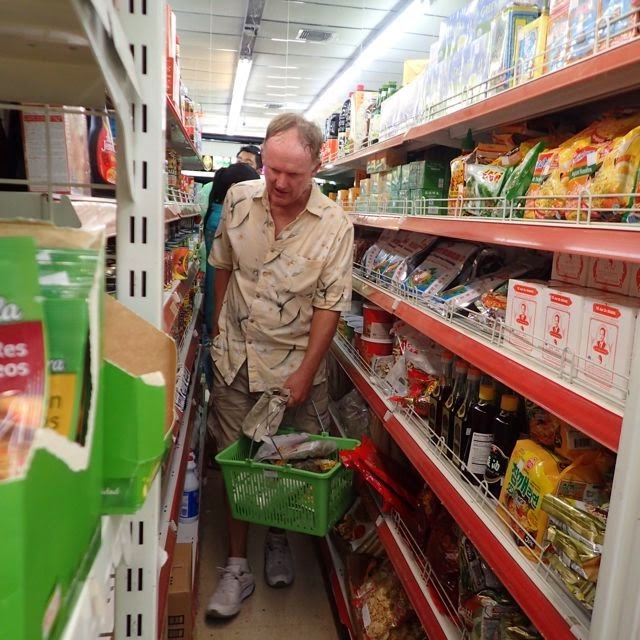 Skinny aisles in Panama City, Panama's Fruiteria Asian Market. Great place for certain cheap gluten-free ingredients. Provisioning for 8 months of food is sometimes a bit staggering, especially for a gluten-free (GF) diet. With a population of over a million, Panama City was our last affordable, cosmopolitan stop for most provisioning until we get to New Zealand, where much of our food is likely to be confiscated anyway. Our boat storage space is limited. Only a few perishables are ok. Our fridge is smaller than many ice chests, and our freezer space is smaller than most toasters. That kind of kills nice healthy options like Paleo diets, rife with lots of fresh veggies and an ample meat larder. We miss the easy days when bread was a viable food option. But that was before Wayne's celiac diagnosis. We crave "hand food" - the kind of stuff that requires little preparation and can be eaten in rolly seas, one-handed, no utensils and when Wayne has his way, no plate or bowl, either. We miss Wayne's pre-celiac diagnosis days of PBJ (peanut butter and jelly) sandwiches as our go-to easy passage food. Those days are gone. Good as it is, there is simply no room for any loaves of GF Udi bread in our freezer. So is Top Ramen, though rice noodles and bean thread noodles are a good abet more expensive, less available and less convenient alternative. I have yet to make a good GF pizza crust, though I have yet to try the yeast-based one in my America's Test Kitchen How Can It Be Gluten Free cookbook. I'm still learning what works for us, aboard our boat, though I now have a year of gluten-free trial and error under my belt. In the States, well stocked Asian sections of groceries and Asian grocery stores were my go-to source for cheap gluten-free foods. Since I'd struck out on several items in the grocery stores, we were on the hunt for Asian grocers. impeccable English as a gamer. As our usual impeccably bad timing would have it, we did our downtown Panama City walkabout on a Shreve Tuesday (Carnival) holiday; most stores were closed. 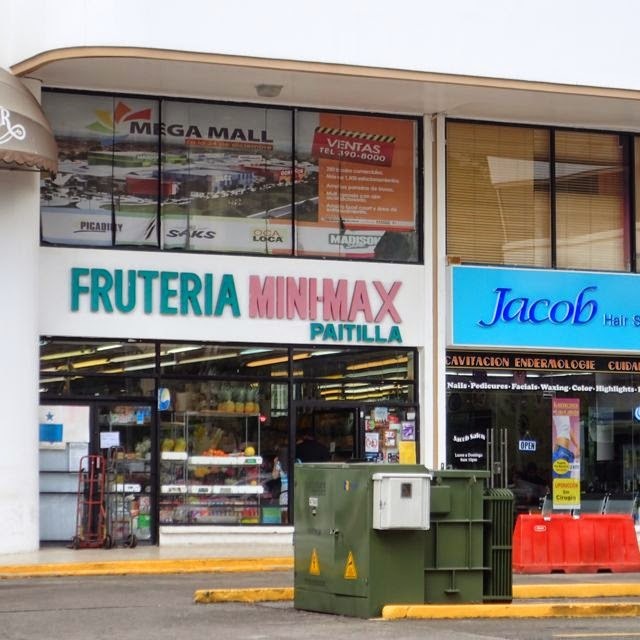 However, we did find one Asian grocer, Fruteria, open. We picked up not only tapioca and potato flour and gluten-free tamari, we also bought a bunch of dried cooking mushrooms - all at prices I'd happily pay in the U.S.
No Asian rice crackers though. Those, ironically, we bought a few days later at Super Kosher, a few blocks from Fruteria. Super Kosher caters to a wide range of special diets, especially if price is no object. No grits, though, anywhere. It's ok, we know oatmeal, fine for a gluten free diet, is readily available, and soon it's time to whip up another yummy batch of home-made gluten-free granola. If you're curious about prices, I still have my Panama grocery receipts (for now). 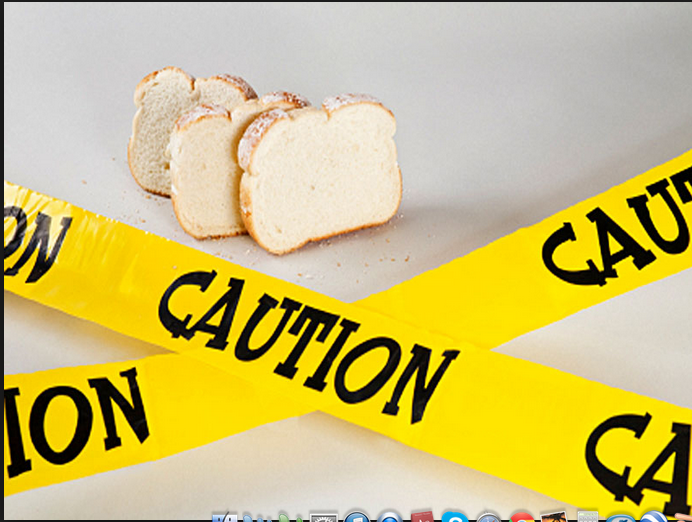 And if you have any questions or tips on provisioning for a gluten free diet at sea, please drop me a line! 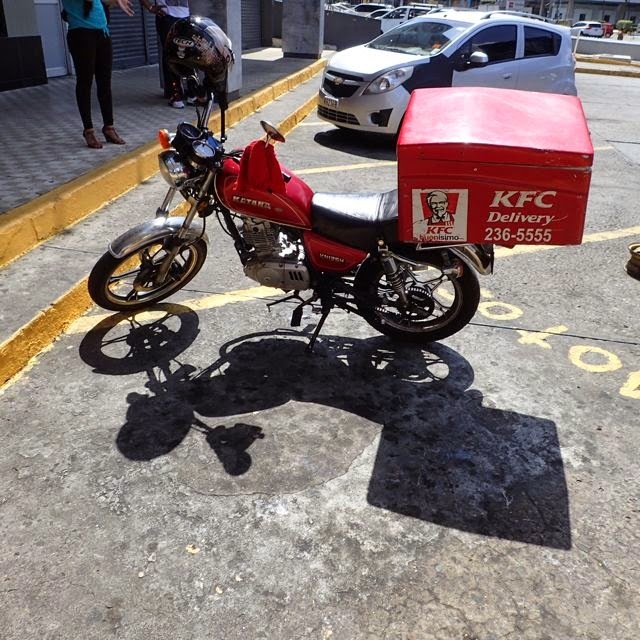 by the the delivery mode. Our Panama provisioning was done in Colon when we were at Shelter Bay marina (N09.22.033 W79.57.097) taking their bus in to Rey's Market, and when we were anchored off Club Nautico (N09.21.885 W79.53.563) at Super 99. The rest of our Panama provisioning was done in Panama City, where we anchored off La Playita (N08.54.519 W79.31.497) and cabbed in. In most places we'd rent a car or take public transit; we just chose not to in Panama. Currently, we're anchored off the Panama Las Perlas island of Contadora (N08.37.393 W79.01.870), getting ready to set sail for the Galapagos next, as long as our vdrive cooperates. If the weather window is right, we'll leave tomorrow, March 2nd. It will likely take us 1-2 weeks to sail the ~1,000 miles, through the doldrums to get there. We wish you all the best and smooth sailing across the Pacific.